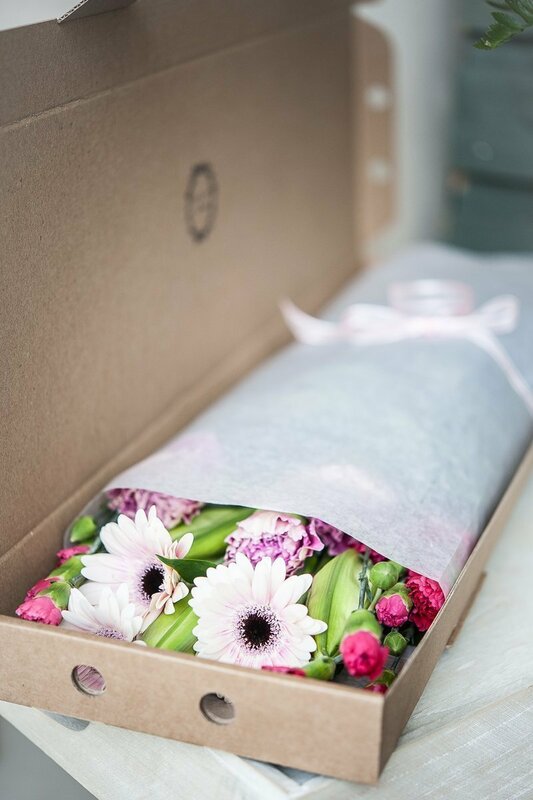 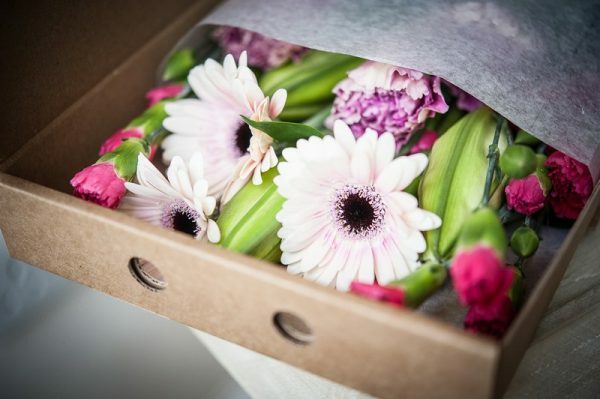 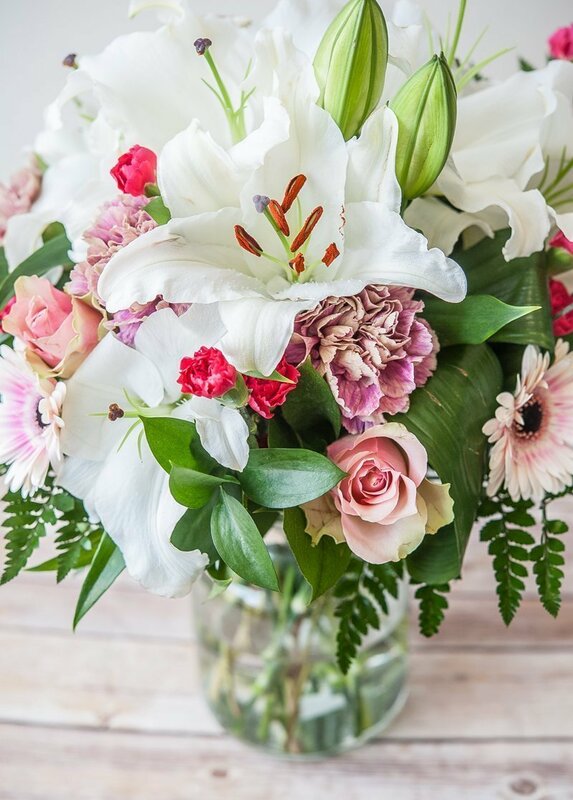 A collection of beautiful, fresh-cut flowers, which can be posted through their door. 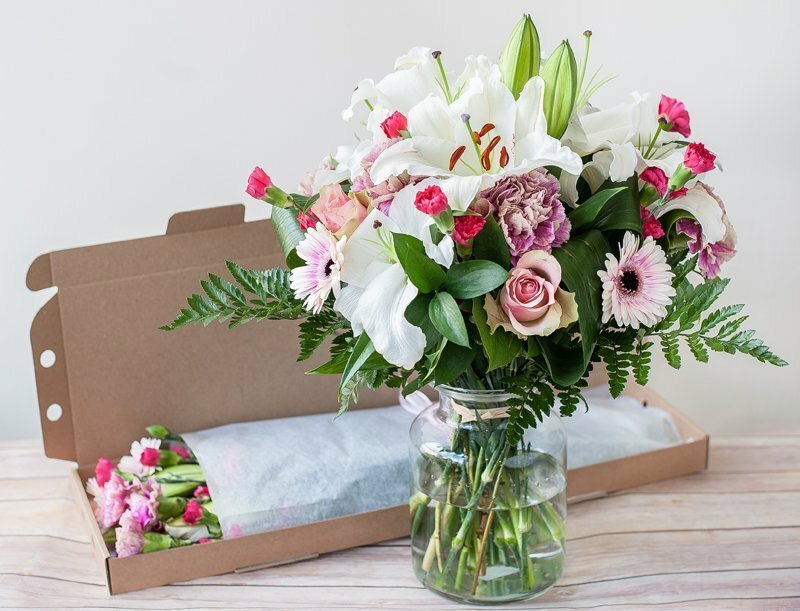 For big birthdays, anniversaries or just added peace of mind. A wonderful surprise for their return home. We send our letterbox flowers for free next day delivery, straight through the door with other post.